Contact us today! 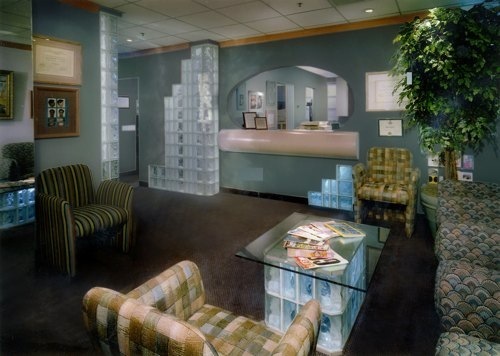 Visit our Dental Office! Click Here to learn more about "7 Common Bad Bites"
Dr. Newhart is an Orthodontist and Orthodontic Specialist. He has the distinction of being in the Top 1% of North America – Elite Preferred Providers for Invisalign, Invisalign Teen and Invisaline. Dr Newhart also specializes in accelerated braces, accelerated orthodontics, six month braces, three month braces and short term orthodontics. Accelerated orthodontics is an alternative to veneers, alternative to porcelain veneers and alternative to dental veneers. When combined with teeth reshaping, teeth whitening and teeth bleaching, it creates natural smile make over or extreme smile make over without the use of dental veneers or porcelain veneers and with no need for a cosmetic dentist or cosmetic dentistry. Dr Newhart is a specialist in Lingual Braces, TMJ Treatment, Snoring and Sleep Apnea Treatment, which is a C-pap alternative. 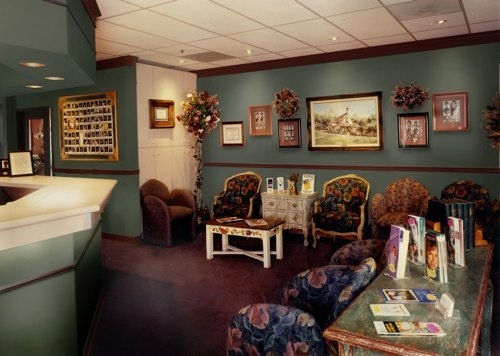 Providing quality orthodontics to Beverly Hills, Santa Monica, Los Angeles, Inglewood, West Hollywood, Brentwood, Westwood, Culver City, West L.A., Venice Beach, Hollywood, Los Feliz, Hancock Park, West Los Angeles, Malibu, Pacific Palisades, Marina del Rey, Playa del Rey and all surrounding California areas. Dr. Scott Newhart is your orthodontic specialist and recognised in the Top 1% North America – Elite Preferred Provider for children, teens, and adults.